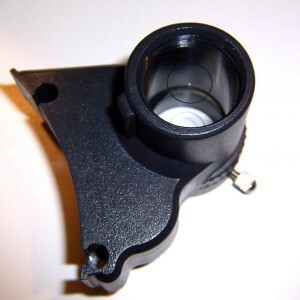 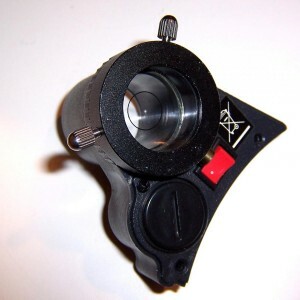 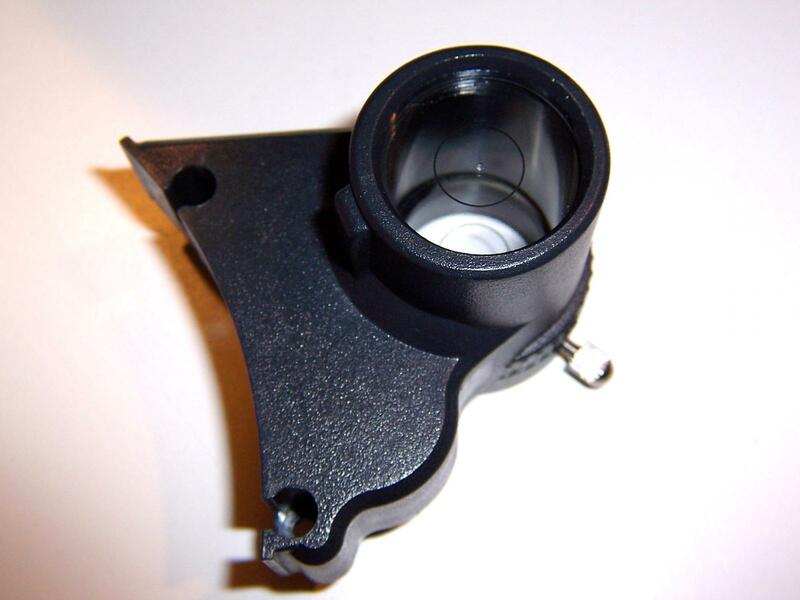 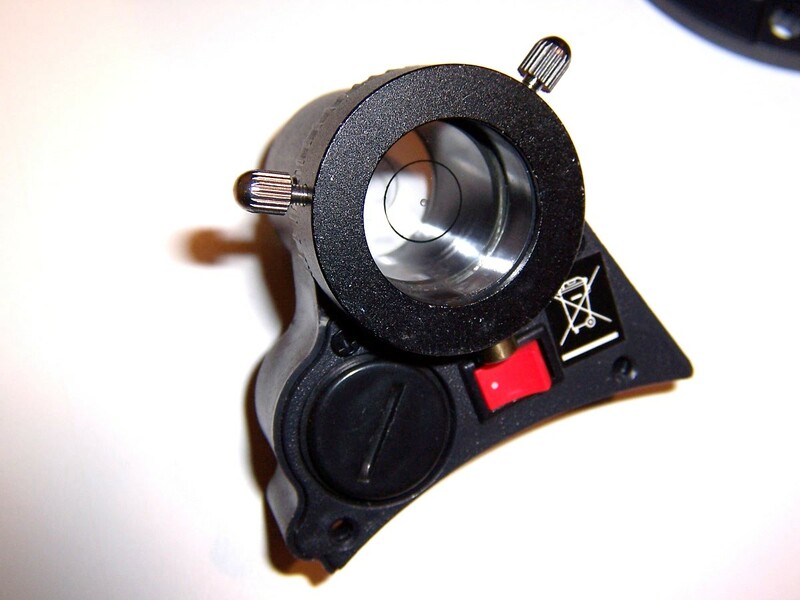 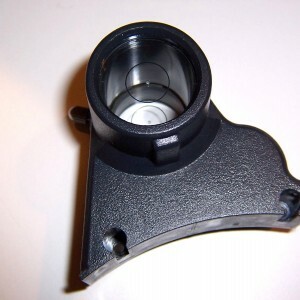 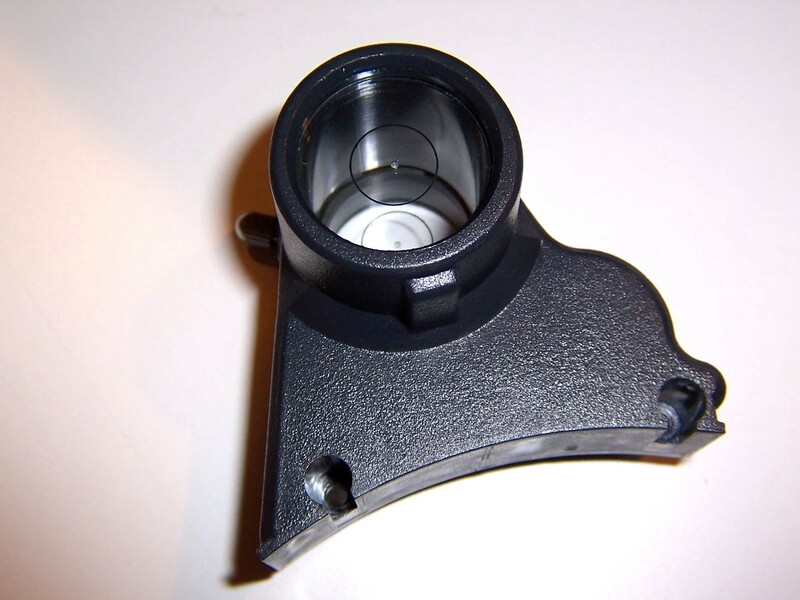 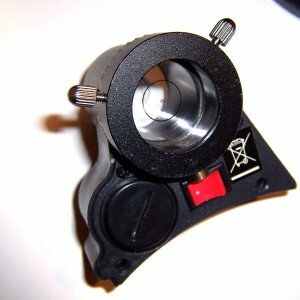 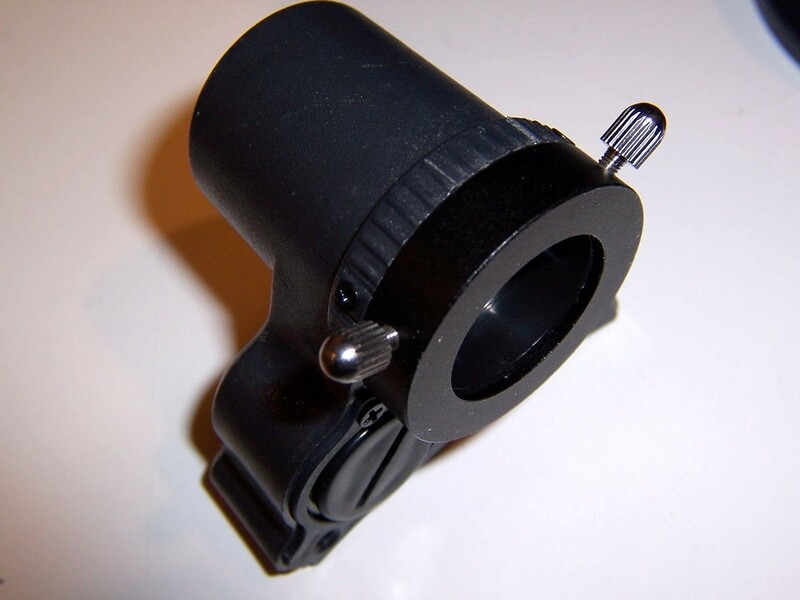 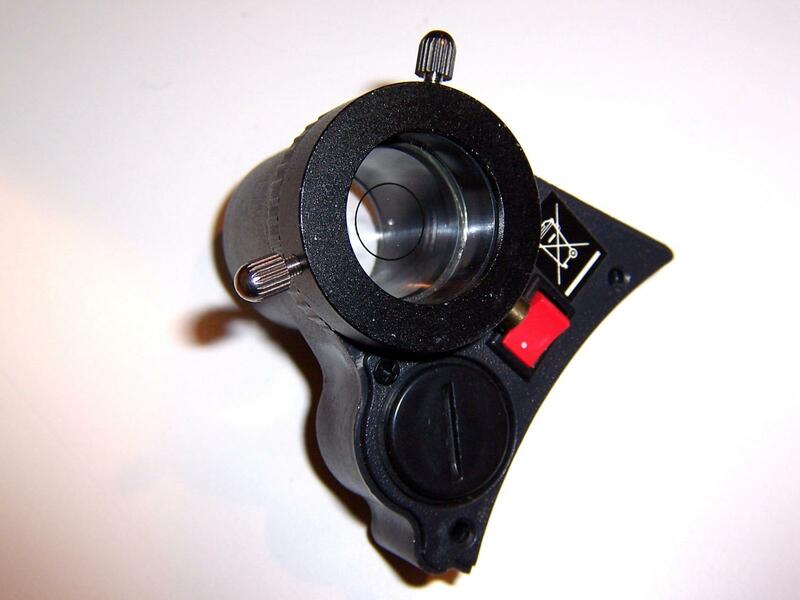 Red dot finder scope from a Celestron AstroMaster newtonian reflector OTA, may fit others. 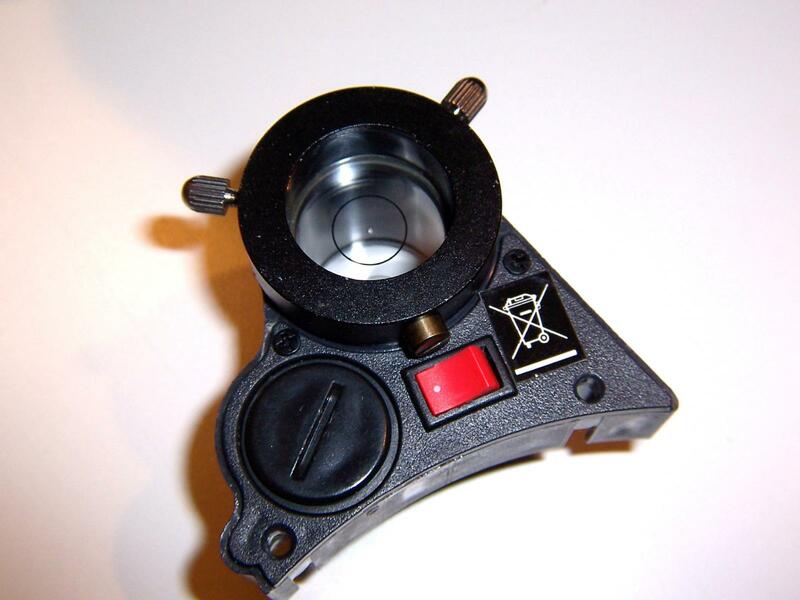 Fine tuning adjustment knobs, on/off switch. 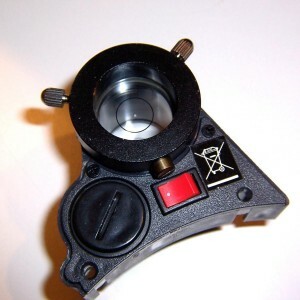 $17 shipped in contiguous U.S. PayPal preferred.